With Spring right around the corner, we decided to do a “makeover” on the writing center. Writing promotes children’s phonological awareness, letter knowledge and letter-sound knowledge. 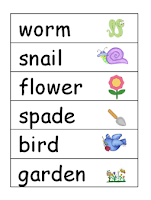 Writing and emergent spelling promote reading vocabulary development. We are trying to give the students opportunities to draw/write daily, to develop the concept that writing has a purpose and provide opportunities for self-expression. So after school on Tuesday we got busy moving things around and gathering up all of our materials for the students to use in the writing center. Below is a picture of the writing center with a bookshelf to hold the materials and a table close by so they can choose their materials and have a place to work. Having the table also can act as a natural way to limit the number of students in the center, if we want to do that. We put the bookshelf out in the room, away from the wall, to try to create a cozier area for working. Hopefully there will be less distractions that way. After we got the furniture rearranged we started putting the materials together. We selected Spring as our thematic unit, so we bought a lot of Spring items from the dollar store. 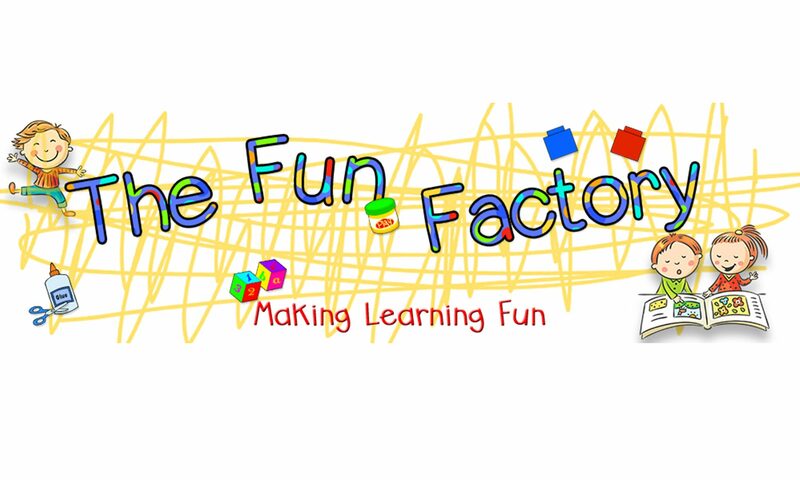 Some of the items include various “fancy” pencils, markers and pens (notice the bunny pen), play dough to make words, a bingo dauber to stamp over letters and words. Other miscellaneous items from the dollar store include a stapler to make their own books, scotch tape, lacing cards for fine motor development, various types of paper, a dry erase board, glue, scissors and envelopes. We made thematic word cards for the word wall and the writing center (get a copy below). My First Word Book ($4.99 from Marshalls). We think a book like this is so important because it allows the children to use a reference book while they are writing. Don’t forget to add picture books about writing. 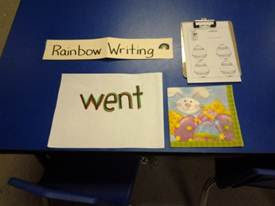 Some of the activity choices in the writing center include words (high frequency or thematic) written big on manilla paper with thick black marker for the kids to either rainbow write over with different colored markers or stamp over with the bingo dauber, clip boards with write the room forms (grab our forms for Spring below) and napkin books. Napkin books are a great (cheap) way to make individual thematic journals. 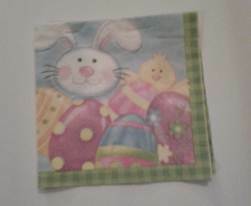 Buy seasonal napkins at the dollar store. Cut paper the same size or a little smaller than the closed napkin. Open the napkin, place the paper between the two pieces of the napkin, close the napkin and staple two staples across the top. 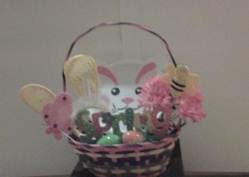 Another fun writing activity is to make a thematic interest basket. We put bunny ears in the basket so the kids could wear them as they write a story or list about the contents of the basket. 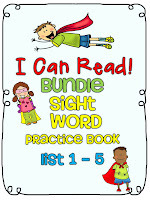 Include another copy of the thematic word cards in the basket. 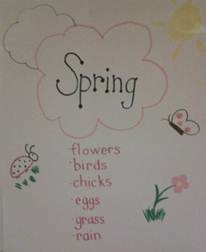 To give the kids some vocabulary and background knowledge, read a nonfiction book about Spring and make an anchor chart with some Spring words during whole group time. This is also a good time to add a few thematic words to our word wall. 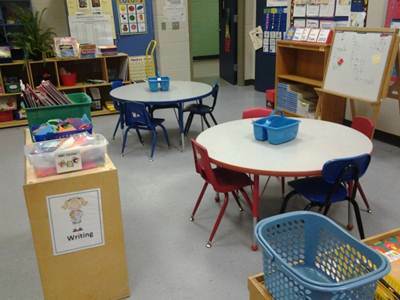 We hope we have given you some fun ideas to make Springing into Writing meaningful and FUN in your classroom. (Click on the pictures to get your free copies! Our job is to teach the students we have. 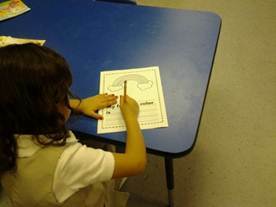 In our school district, students must pass a High Frequency Word Test as part of their promotion standards that determine if they go on to the next grade. The last few weeks I have been working really hard with the students who are struggling in reading and did not pass the first test administration given last November. I am happy to announce that eleven out of eleven passed!!!! What was the difference? I stopped the “drill and kill” and put the flash cards and worksheets away. Kathy and I came up with some FUN activities for the students to do. Below they are playing Sight Word Dominoes. They had to match the words and read them to be able to continue their turn at play. They REALLY tried hard to remember the words that they missed on their first turn so when it came back around to them again they could make the match, read the word and continue on to possibly be THE WINNER! 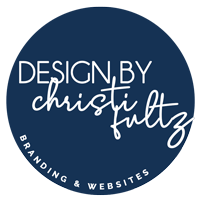 What they didn’t realize was they really were becoming winners – THEY COULD READ THE WORDS! 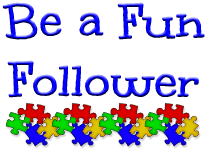 Click on the picture below to grab your FREE copy of dominoes for lists 1 and 2 . 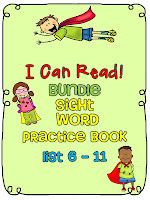 Other activities that I used were our I Can Read Sight Word Practice books and High Frequency Word Scrambled Sentences. I have to tell you when I decided to do things a little differently with these kiddos, Kathy and I designed these little practice sheets so they could see the word, write the word, find the word in a phrase or sentence and then unscramble the letters in the word. We made a few pages to try them out with the students to see what they thought and if it was something they could and would do. As it turned out they loved them! (I think they liked the cut and paste of the scrambled words J). So we asked them what the name of the books should be and they suggested I Can Read. We added the name of the book and a few super heroes and ended up with a great activity for my little guys. For the High Frequency Word Scrambled Sentence game, they worked together to form the sentences and then wrote the completed sentence on their dry erase boards. This really reinforced the concept of recognizing the words used in context rather than flashcard drills. I truly feel like these games and activities made the difference for my kids. 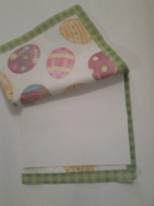 We also have a newly listed paid “bundled” product that contains 8 individual products. We believe that by using these activities, there is almost no way your kids will NOT learn these words too! One last note….when one of my little girls was told she passed, she said, “Get out of town! You sure you’re not pulling my leg??! !” Soooooo cute.